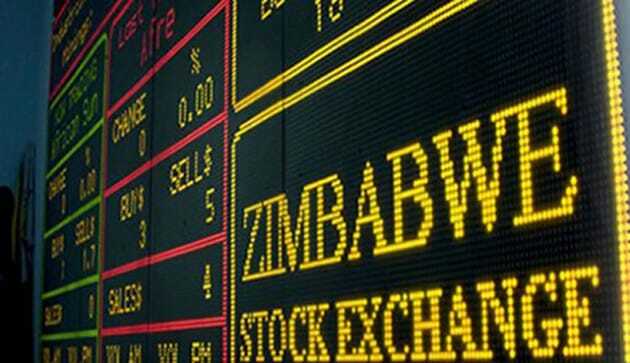 Zimbabwe Stock Exchange (ZSE) leading stockbroking firm EFE Securities has revealed that three benchmark indices ended the mid-week session in marginal losses as the All Share and the Industrial Indices slipped a similar 0.02% to 112.84pts and 379.49 points apiece. The Top Ten Index lost 0.04% to close at $115.83 points weighed down by SeedCo and Old Mutual which dropped 0.56% and 0.03% to settle at $2.5800 and $5.2092 respectively. They added that Activity aggregates were subdued in Wednesday session with turnover plunging 78.06%. “Mining Index was dormant at 158.90pts with trades only seen in Bindura and RioZim that traded unchanged at $0.0560 and $1.4000. “The duo of financial institutions CBZ and Getbucks put on 2.08% and 0.30% to close at $0.1225 and $0.0331 respectively. The risers and fallers spectrum was equally distributed at two apiece. “Activity aggregates were subdued in Wednesday session with turnover plunging 78.06% to $0.57m which was below the $1m psychological mark. Volume of shares traded dipped 77.32% to 1.83m,” they said. “A block trade in FML highlighted the today‘s session after circa 1.47m shares exchanged hands, thereby claiming 80.21% of volumes traded and 43.39% of the value outturn. “Other notable value drivers were Old Mutual and Econet with respective contributions of 22.13% and 20.93% of the total. Foreign purchases dropped 81.27% to $291,819.83 accounting for 50.77% of total turnover while, sales dipped 89.10% to $59,015.75,” they said.